One of my favourite times of the month is when my Look Fantastic beauty box arrives in the post and I find that each month their beauty boxes just keep getting better and better. 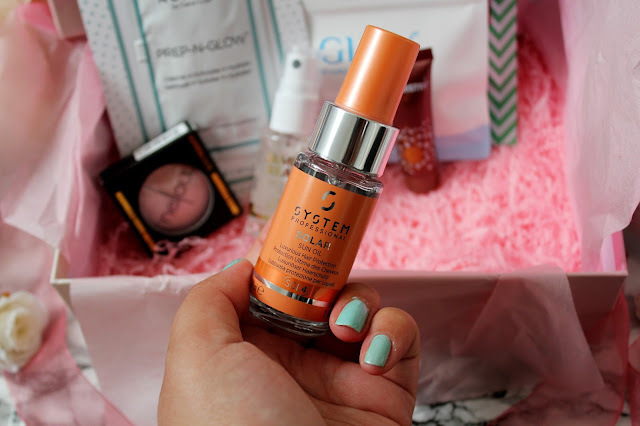 This months box is worth over £50 and includes treats from H20, System Professional, Scrub Love, Mellow, Real Chemistry and Glov. 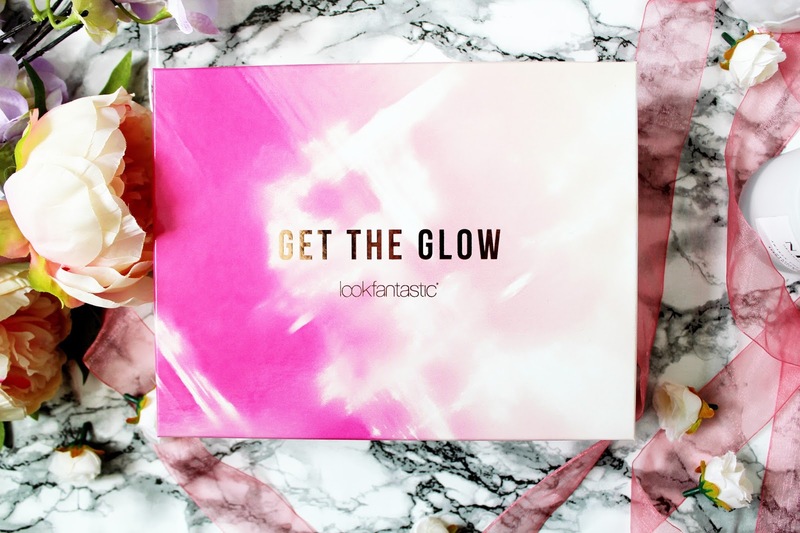 This months box is all about getting your glow back to your skin in preparation for the warmer months coming up. 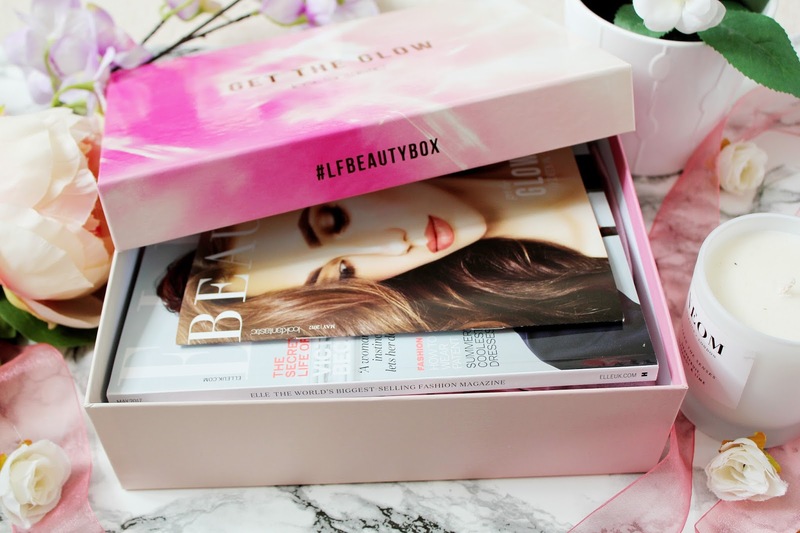 This box includes seven products, their popular beauty magazine and a copy of Elle Magazine. Who doesn’t love one of those evenings where you stay in and just have a massive pamper session. 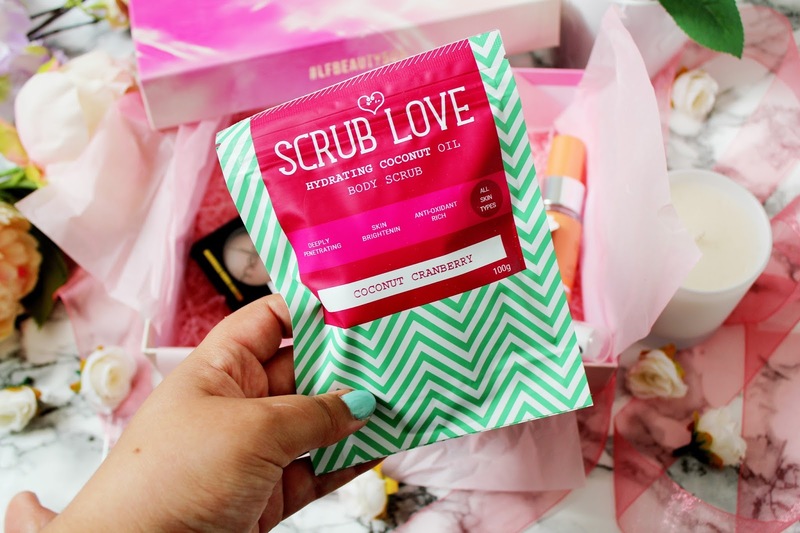 I love using a body scrub and this one from scrub love smells like an absolute dream. This scrub is 100% natural and hydrates, softens, nourishes and polishes your skin from the very first use. If you’re someone who loves a bath, then this scrub is going to be your new best friend. 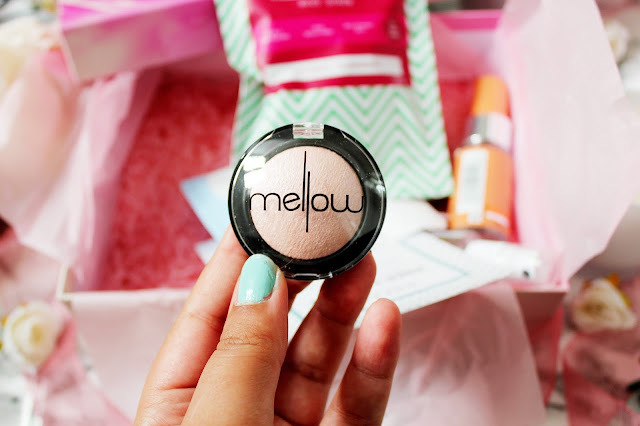 This eye shadow from Mellow is probably my favourite product from this months box and I absolutely love it. This is a stunning frosty pale gold shade and this makes a great base shade for creating eye shadow looks. Mellow is a brand I’ve never heard of before but I am sure I’ll be seeing and hearing a lot more from the brand. 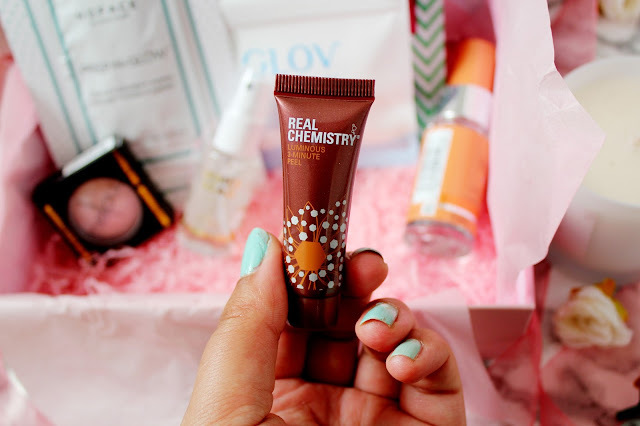 I’ve never heard of the brand Real Chemistry before so I was excited to see a new brand in this months box. This peel applies as a gel and then as you massage it into your skin it solidifies, combining with dead skin cells, which are then washed away. This peel leaves my skin feeling clean, fresh and hydrated. If you’re going on holiday soon, then you need to take this sun oil from System Professional with you. 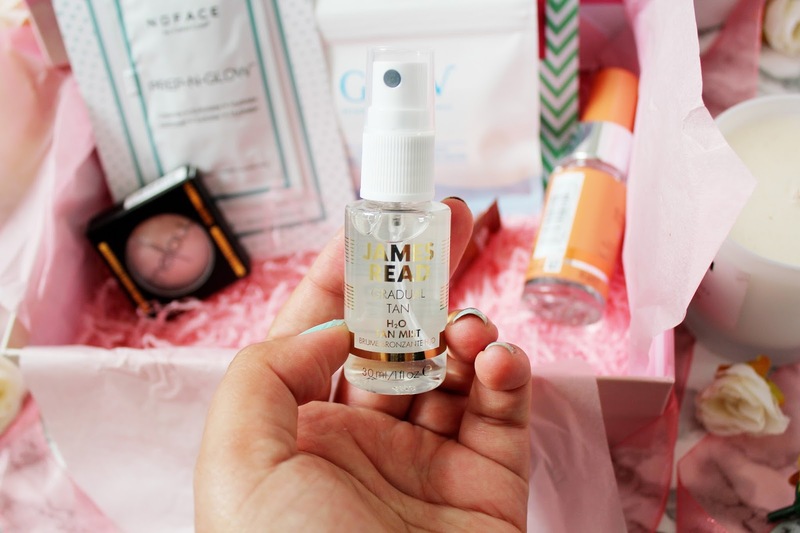 This sun oil would be so useful if you’re going somewhere tropical (and humid) this Summer. It makes your hair feel soft and silky and helps eliminate any flyaways and frizziness. This product from Glov is quite an unusual one, it’s like having a glove but for 1 finger. This product is designed to help you get rid of makeup mistakes quickly by just adding water to it. What’s even better is that you can just wash this hand wash to clean it. It’s great for if you’re on the go or do a lot of travelling as it takes the stress away for when you make a make-up mistake. You can use this for up to 3 months, it’s suitable for all skin types and I love using this to help remove my waterproof mascara. 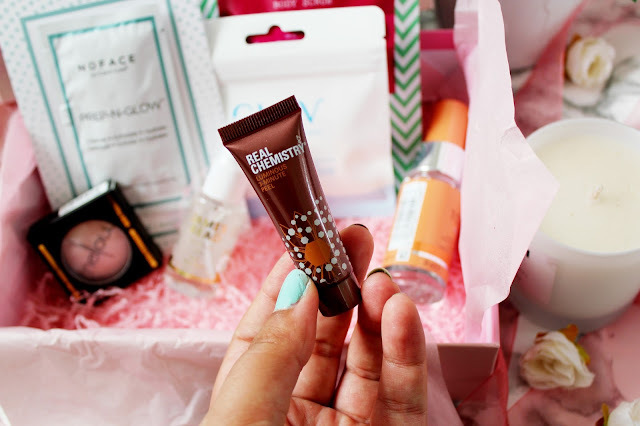 James Read is a brand that has popped up on the beauty box circuit before and has now become a recognised brand for tanning products. This gradual tan H20 mist is infused with pure rosewater and claims to give the ultimate gradual tanning experience. This mist hydrates and nourishes the skin, which is ideal if you want to create a ‘sun kissed’ look. 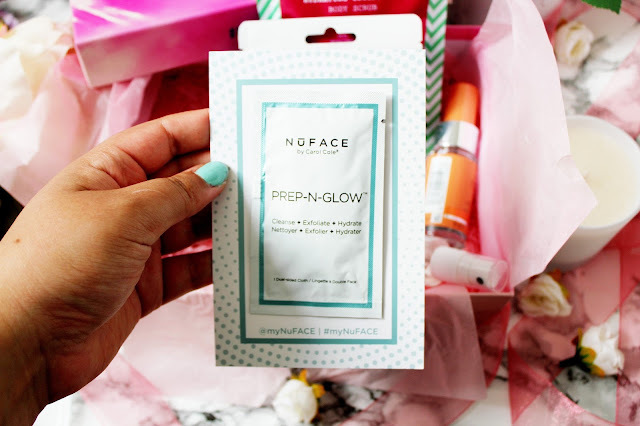 NUFACE is another brand I’ve not heard of before and this is what I love about Look Fantastic beauty boxes. 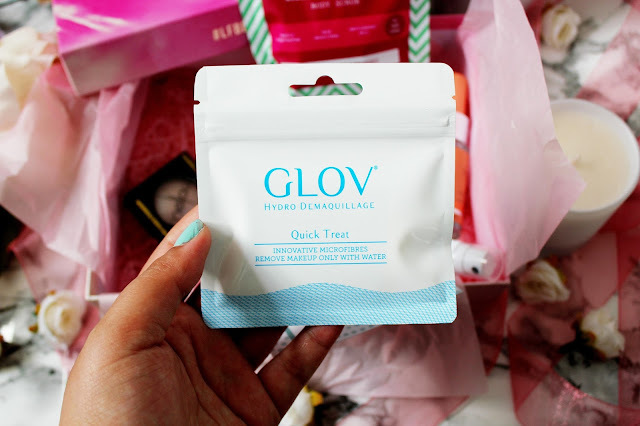 This product is a dual-sided cloth, which removes makeup, and impurities while the micro-dots provide gentle exfoliation. 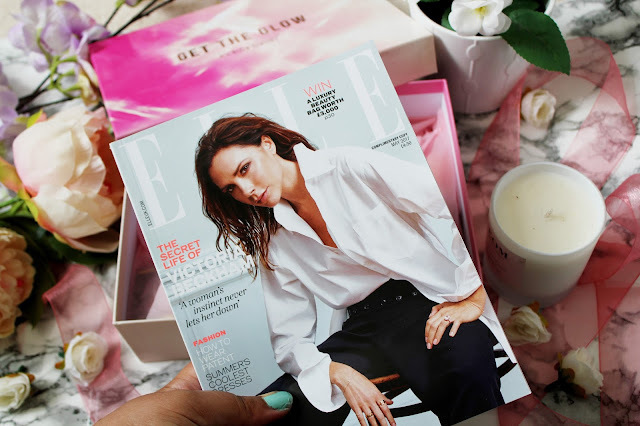 This cloth is enriched with hyaluronic acid, antioxidants and minerals and I absolutely love it. I will definitely be repurchasing! You can sign up to the Look Fantastic beauty box here from as little as £13 a month. 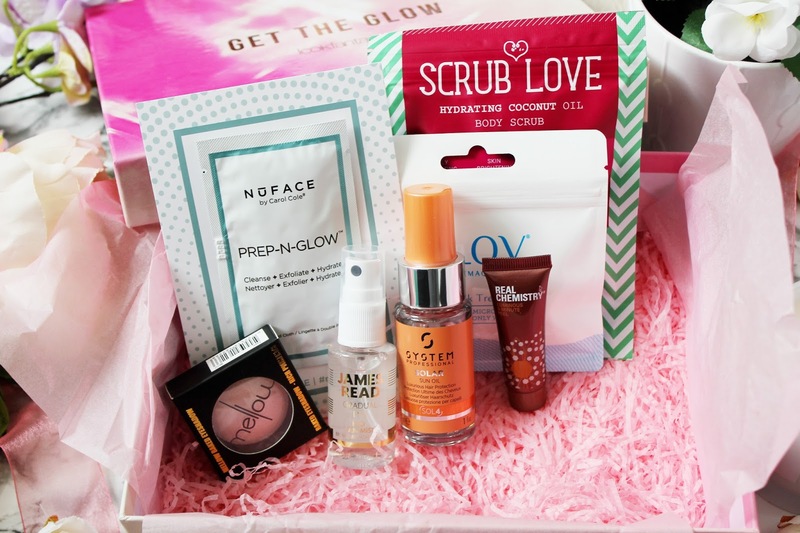 *Spoiler* Look Fantastic have also brought out a beauty box this month with Benefit which you NEED in your life (review coming soon) which is only £35 here. 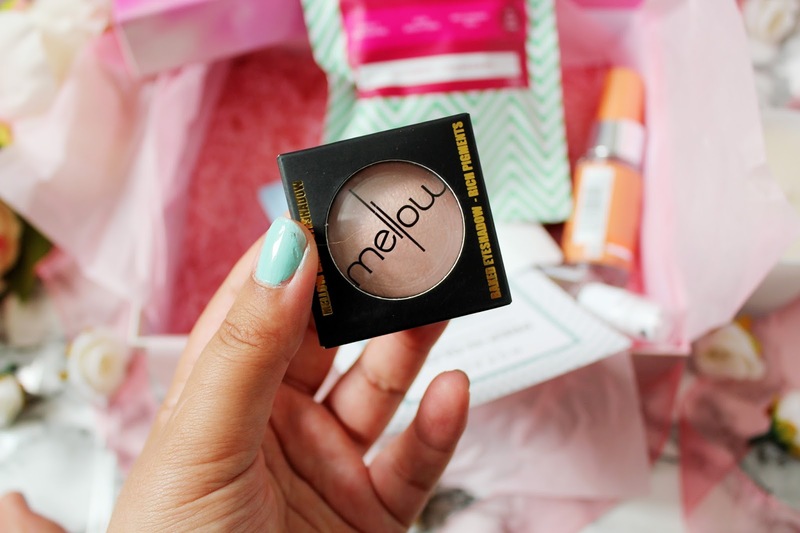 The mellow eyeshadow looks really pretty :) looks like you got some great things in this box! I recently canceled my ipsy subcriptions and plan to subscribe to Look Fantastic! 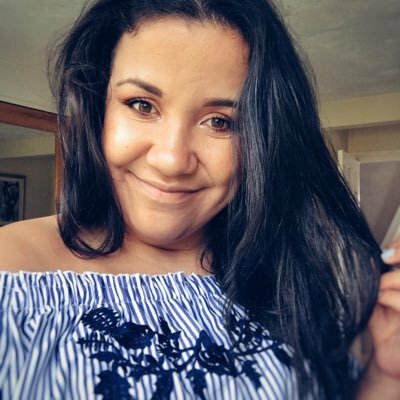 Are they more skincare or makeup?